ADV-7410ET - 4-channel HD/SD H.264/MPEG-2 Encoder/Transcoder | AdvancedDigital Inc.
ADV-7410ET is a high density H.264 HD/SD & MPEG-2 SD real time encoder/transcoder. This blade type design integrates 4 independent encoders/transcoders channels, 1 Multiplexer/Remultiplexer, 1 ASI_in, 1 ASI_out, and 1 Gigabit (GbE) TS/IP in/out port. 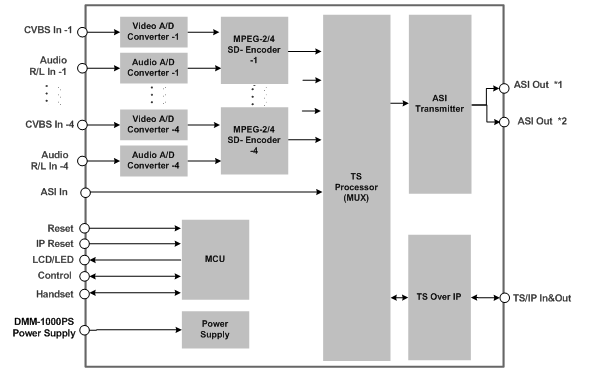 ADV-7410ET can output at its IP port 4 separate SPTS from 4 encoding or transcoding channels.Also it can output at its ASI output port and its IP port one multiplexed MPTS.This MPTS could be generated with the built-in Re-multiplexer from any combination of services among ASI_in, TS/IP_in and its encoding or transcoding channels. ASI_in, ASI_out ports allow multiple units ADV-7410ET to be connected by daysy chain for crerating MPTS with more than 4 channels. There is no need for external multiplexer. 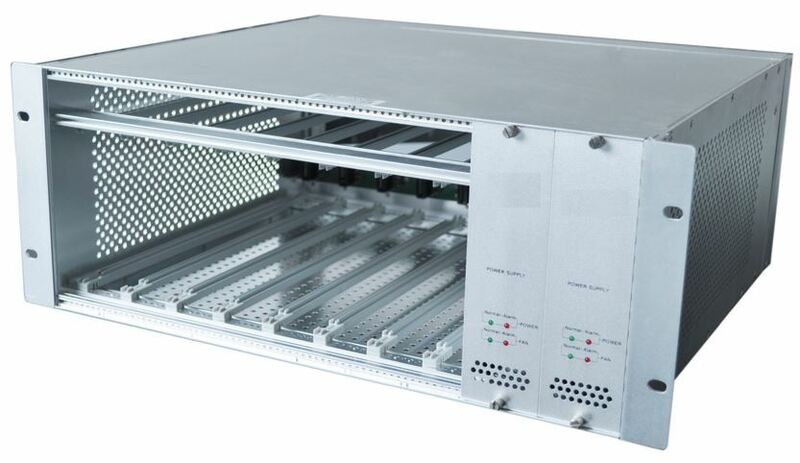 ADV-7410ET provides two TS/IP operation modes. The first is “Full Duplex”, which allows one MPTS or SPTS to be accepted by ADV-7410ET via its IP port to make up a new MPTS with its 4 encoding or transcoding channels, then to output the new MPTS over IP & ASI_out. The second mode is “Multiple output”, which outputs up to fivestreams over IP. In this mode ADV-7410ET outputs four SPTS from 4 encoding or transcoding channels and one MPTS (from internal Re-multiplexer) over the IP with different Unicast or Multicast IP addresses. 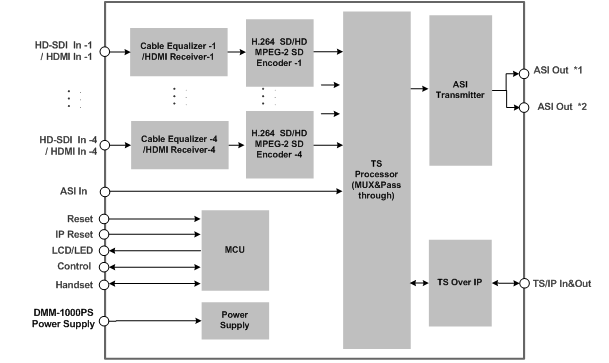 ADV-7410ET supports transcoding function (MPEG-2 to H.264 and vise versa). 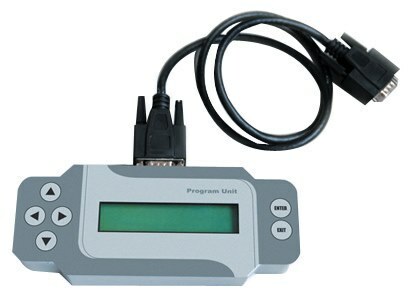 It accepts an MPTS (over ASI or IP inputs) and transcode up to 4 chosen channels. These 4 transcoded channels can be output at IP port as 4 separate SPTS with different Unicast or Multicast IP addresses. Also, ADV-7410ET’s built-in multiplexer allows to create a new MPTS with transcoded channels and, if needed, with any number of remaining channels from incoming stream. Then this MPTS can be output via ASI_out and IP ports. 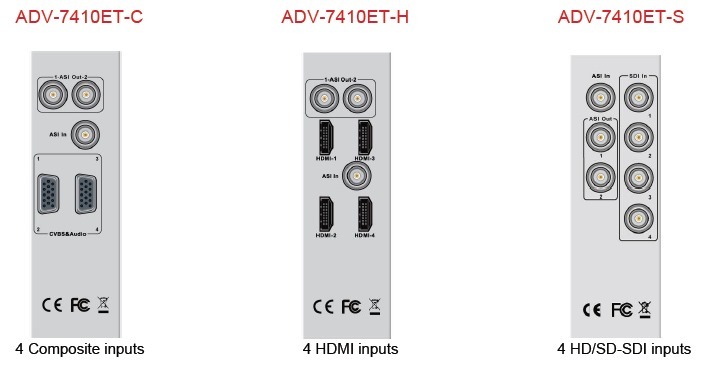 This allows to connect multiple ADV-7410ET by daisy chain to have final MPTS (ASI and IP) with all programs transcoded. There is no need for external multiplexer.